Distributed in Australia by Professional Beauty Solutions, Dermalux LED Tri-wave has won Best New Treatment 2013, and Treatment of the Year in 2014, 2015 and 2016 at the UK Aesthetics Awards . 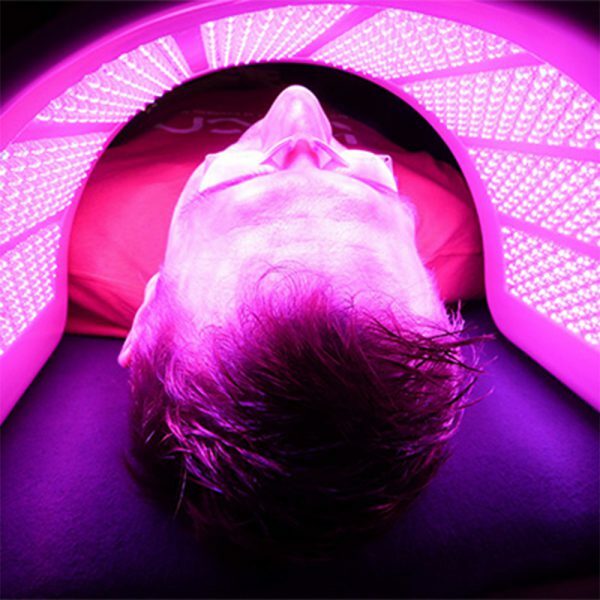 “The increase in demand and awareness of LED phototherapy has made Dermalux a popular results-driven, non-invasive treatment choice in salons worldwide, due to its versatility and profitability,” says Matt Williams, managing director at PBS. Established six years ago in the UK, Dermalux LED Tri-wave offers all three global standard wavelengths – Blue 415nm, Red 633nm and Near Infrared 830nm – concurrently from the one handpiece head, as well as separately. Light can have dramatic results on all kinds of skin conditions, from acne-prone and ageing complexions to psoriasis and dermatitis. 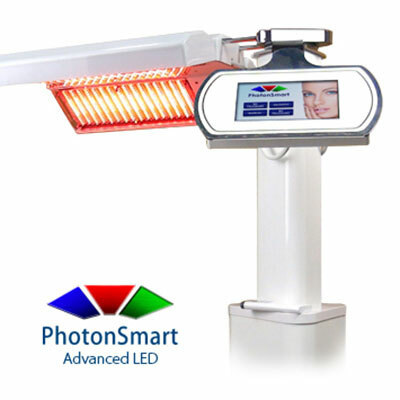 The chronic case of rosacea is resolved after harnessing Red and Near Infrared light wavelengths. They are also able to increase the levels of an enzyme called superoxide dismutase, which effectively has an antioxidant effect in the skin to neutralise the free radicals and prevent further damage. The free-standing device comes with 1856 LED diodes emitting light from eight panels. If you don’t have the floor space, you don’t need to sacrifice results with the Compact Tri-wave offering 1160 LED diodes on five panels. • Reduces impurities and gives back tonus and elasticity to the skin. 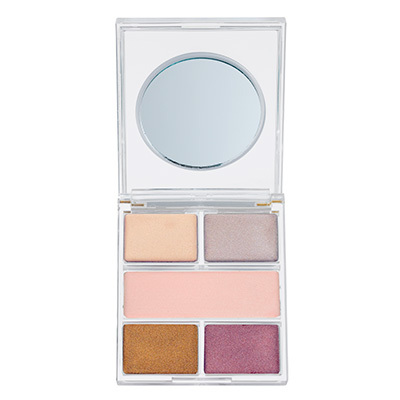 • Is suitable for all skin types, including sensitive skins. 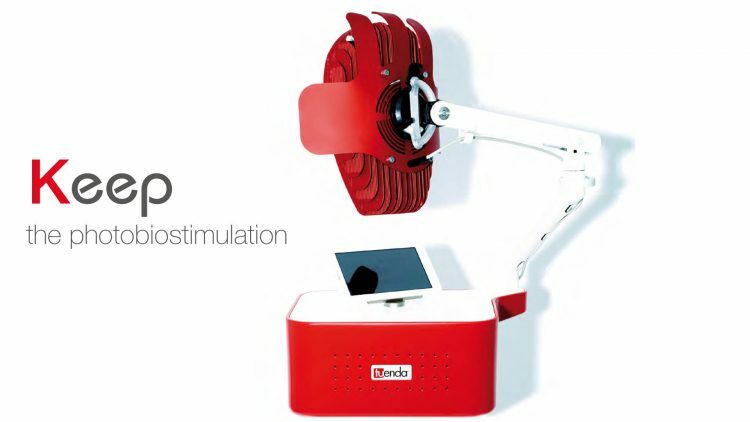 • Has a unique 3-in-1 technology for more effective result: red, blue-purple and infrared. • Has a contact-less system for maximum hygiene. 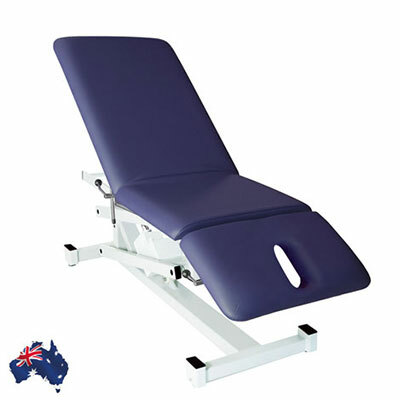 • Has uniform distribution of energy over the treated area for optimum results. • Comes with a tablet, which means that treatment can be monitored from another room. 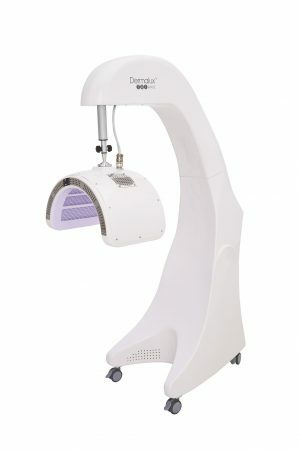 • Has integrated software for skin analysis to offer the best protocol for your client’s needs. • Is easy to use, with step-by-step software, with unlimited free software updates. • Offers free instant updates on treatments that can be streamed directly to the devce, that increases the device’s life cycle. • Has 480 medical-grade LED lights. 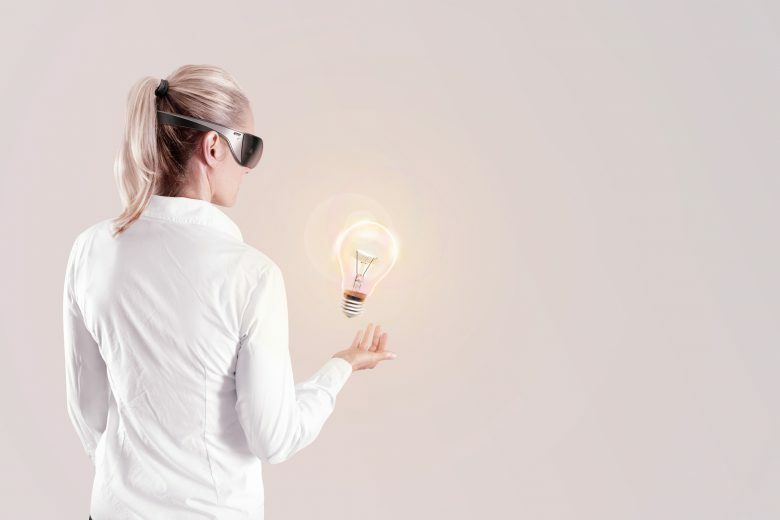 Keep, distributed in Australia by France Medical, claims the fastest return investment on the market and that it is 27 times more powerful than traditional LEDs. Keep has six different protocols of 20 minutes and 6-8 sessions to achieve desired results in as little as 4 weeks. “Invest in your business and see results in only two months,” says Aurelien Coursodon, managing director of France Medical. “With a suggested cost per treatment of $120, or cost per package of 6 for $720, if you sold four packages a week, that’s $2880 a week = in 10 weeks your investment is paid off!